Award Winning Learning Technology Solutions Brought to You by Learner-Engagement Superheroes! Engage Your Learners With Growth Engineering’s Award-Winning Learning Technologies. The World's Most Engaging Learning Management System. 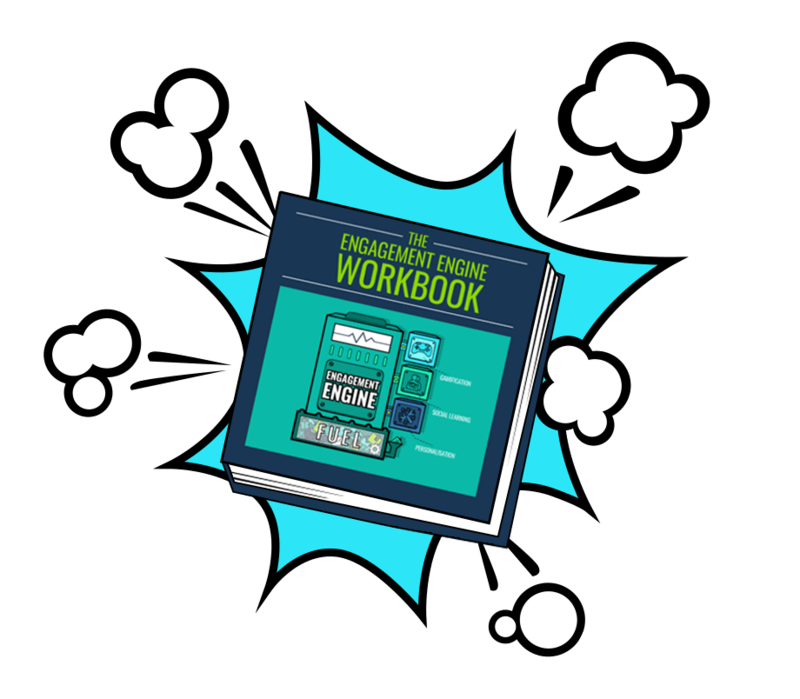 Get your people engaged with more exciting training! Create awesome content with game-based authoring. Boost your training content with learning games! Our new gamified, social micro learning platform. Get better results with exciting learning campaigns! Tired of looking for the ideal learning management system? Now you can relax – you’ve found the Academy LMS! 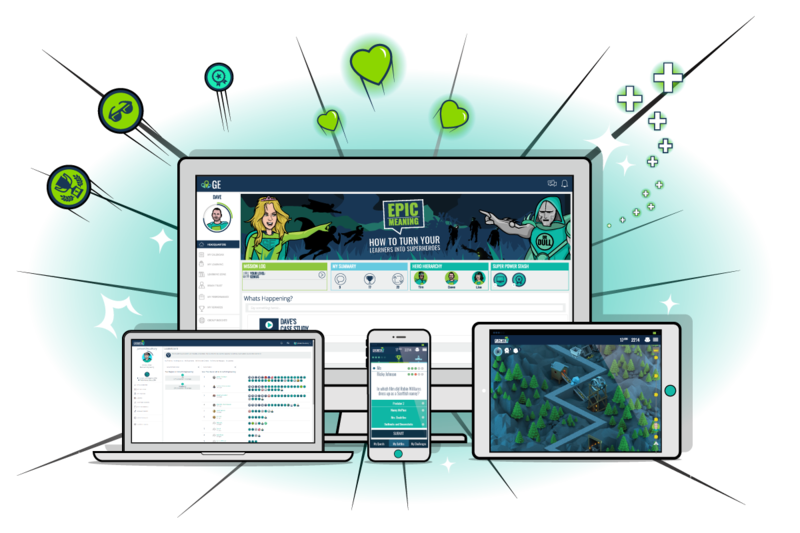 This award-winning learning platform is built from the ground up to engage learners and generate real behaviour change! Our game-based content authoring tool is growing at such an alarming rate, even we have trouble keeping up with it! 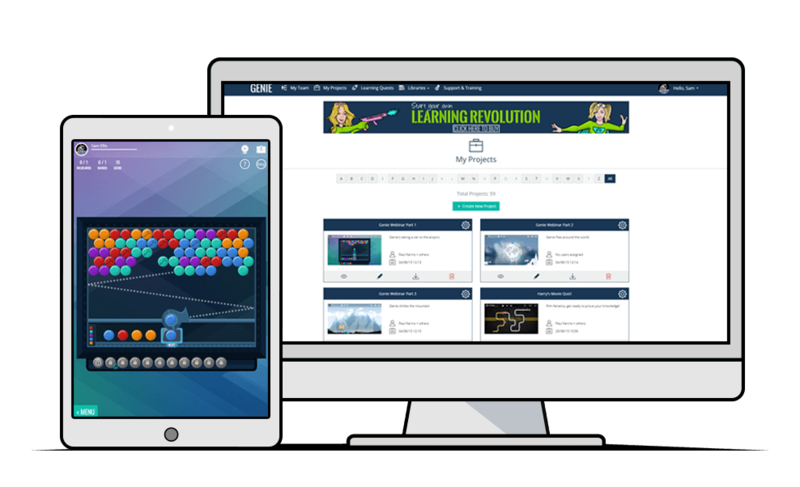 Start your free demo today and discover the possibilities of learning games for yourself! 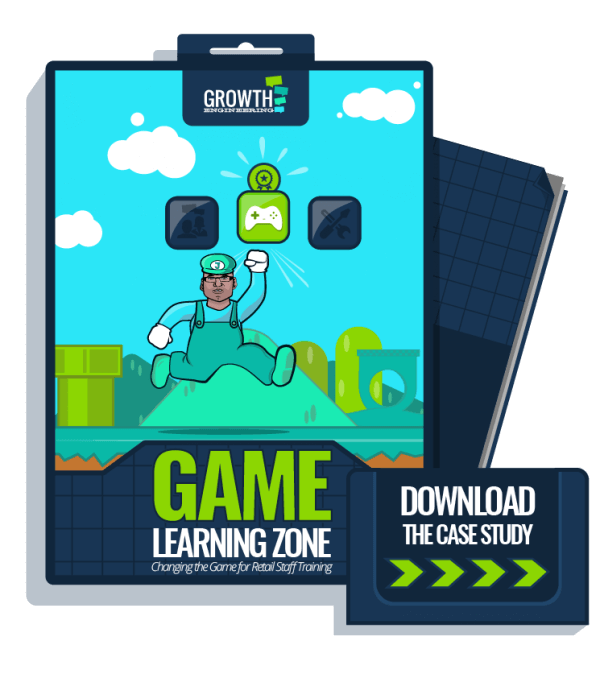 In 2015, GAME teamed up with Growth Engineering to create GAME Learning Zone, a thriving learning community packed with the social features that bring their learners together and the gamification functionality that resonates with them so perfectly. To find out how they took employee training to the next level, download the case study. When we talk about employee engagement, we’re talking about how enthused and motivated the workers are. If you want to keep your organisation running like a well-oiled machine, every component is important, from the part-timer to the MD. 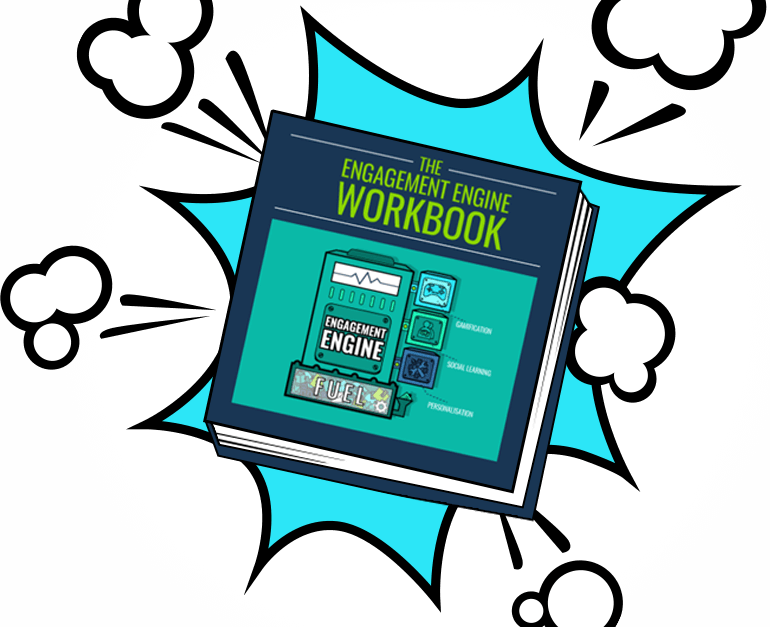 If your Engagement Engine needs a tune-up, our workbook will show you what you can do. 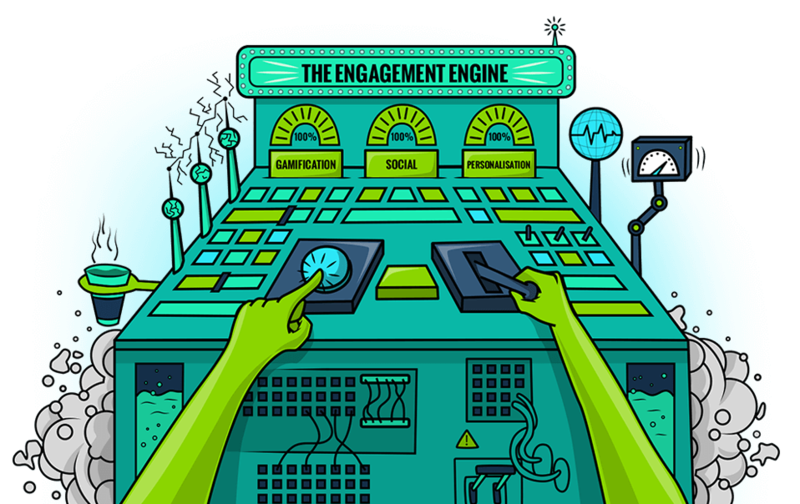 Build your own Engagement Engine!